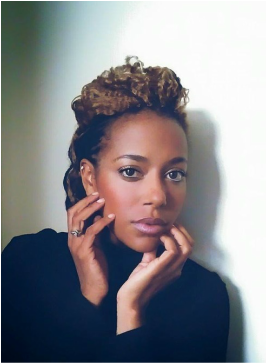 NIKKI LOVE is a skilled Producer and Line Producer specializing in the physical production of filmmaking from development to post production. She has produced festival and award winning feature films, short films, web series and music videos. From the indie film that swept the festivals, The Last Fall, to the teenage inspirational film, Pass the Light, she continues to push the envelope in producing innovative and creative content. Nikki is also a savvy entrepreneur. In 2007 she founded the popular women’s film organization, REEL Ladies. She established great relationships with fellow industry filmmakers, Executives and Sponsors, giving her a solid producing edge. Her primary goal was to unite, support, encourage and network with female filmmakers. Hosting panel discussions, seminars, meet ups, and an online radio show, the organization established a great reputation and grew to over 5,000 women filmmakers in multiple countries in just a few short years. In 2013, she made the decision to concentrate more fully on her producing career and classes at the Los Angeles Bible Training Institute, so Nikki shifted the group's focus to operate predominately online. The group still retains over 7,500 followers across the globe. She continues to seek and produce projects that will challenge and empower viewers. She is currently developing POST Life as a mini series.